The only company in Tokyo that brews vinegar the traditional way. 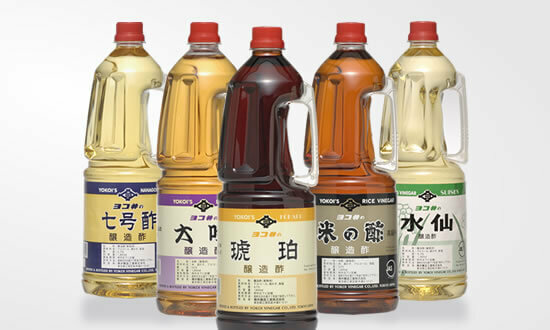 Yokoi's vinegar favored by many top sushi chefs both in Tokyo and abroad. 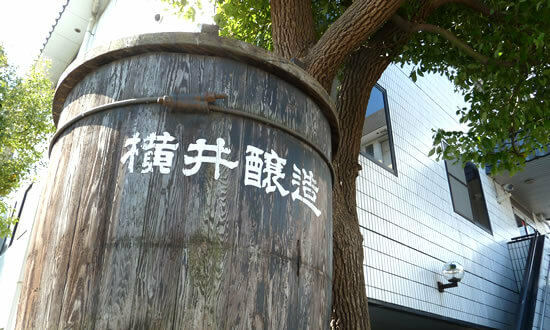 Over 80 Years of Vinegar-making in Tokyo. 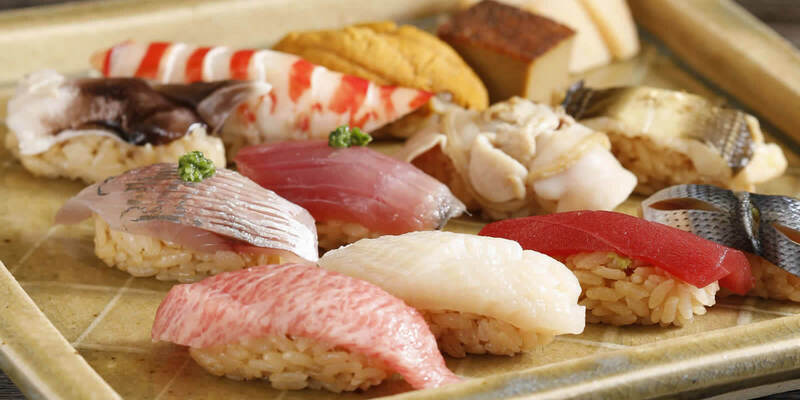 If you are a properly trained sushi chef in the Edo-style sushi artistry, then you would simply know about Yokoi Vinegar. Frankly speaking, that’s how many well-established restaurants are using our vinegar. The rich savory flavor and deep aroma of our “Akazu Red Vinegar” made from long-aged sake lees are highly praised among professionals across the world. 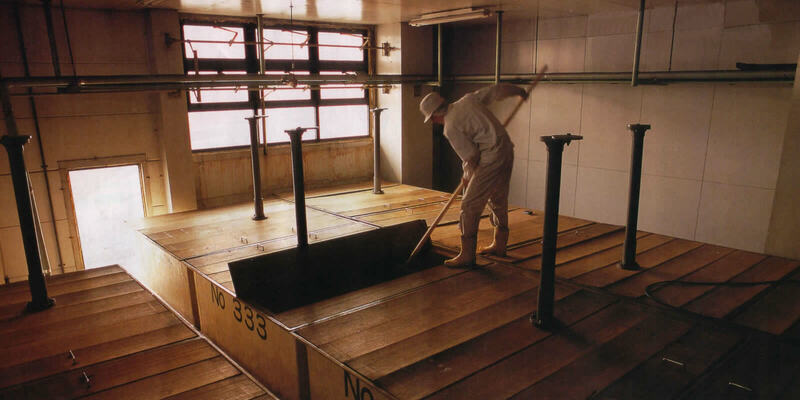 When the strictly selected sake lees are aged for an extended time, the sugar and amino acid in the lees cause the color to change from white to light brown and finally dark brown. Using this long-aged sake lees as the ingredient and then fermenting it creates Yokoi Akazu Red Vinegar. The red vinegar made in this fashion is smooth and delicious, and above all, the aroma is unlike any other. 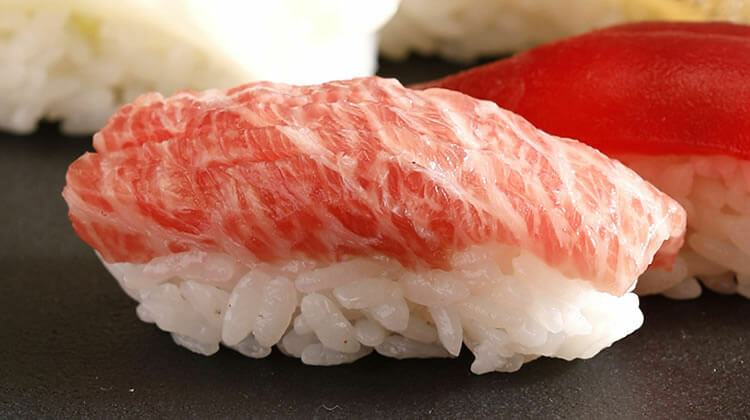 When sushi rice is prepared with our red vinegar, it glows in light brown hue with a flavor that inspires our imaginations to wonder how sushi must have tasted in the Edo period (1603-1868 CE). 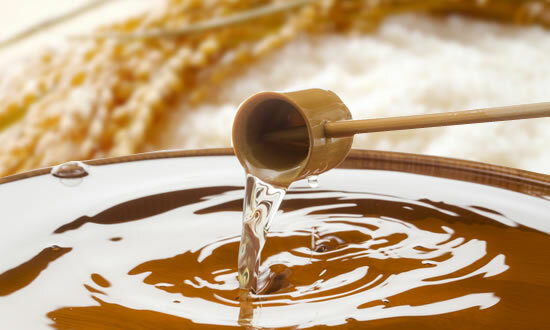 Our Rice Vinegar is made by taking our time in a town called Shinkiba of Tokyo, using only Japanese rice to make Japanese Sake first, and then Acetobacter is mixed in to make vinegar. 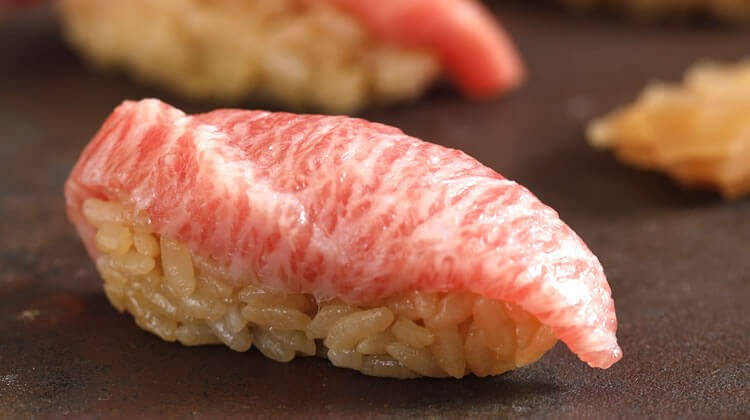 The smooth tanginess from the savory umami flavor of rice matches sushi perfectly. 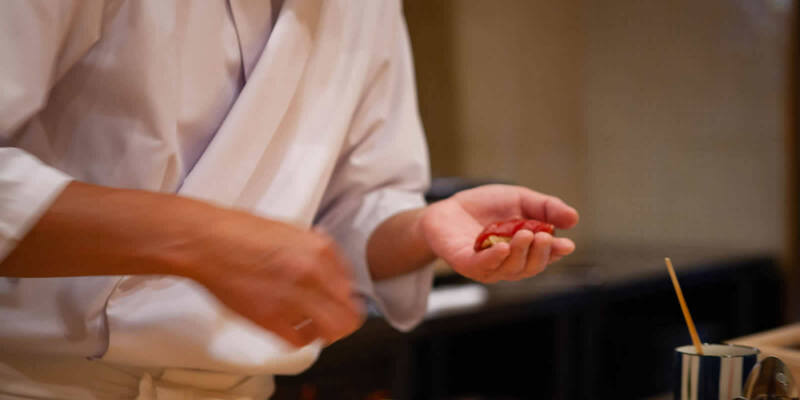 Yokoi's Rice Vinegar is blended with the Red Vinegar in a superb balance, so its “aroma” and “savory umami flavor” are passionately backed by countless professionals. Hakuju is a blend of finest-quality “Pure rice vinegar”, “Red vinegar” and “Fruit vinegar (grape/apple). 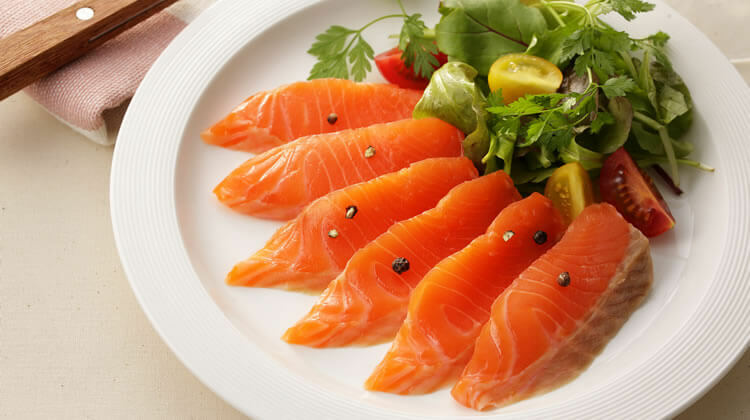 It is a highest-grade masterpiece with fresh, clean savory flavor. 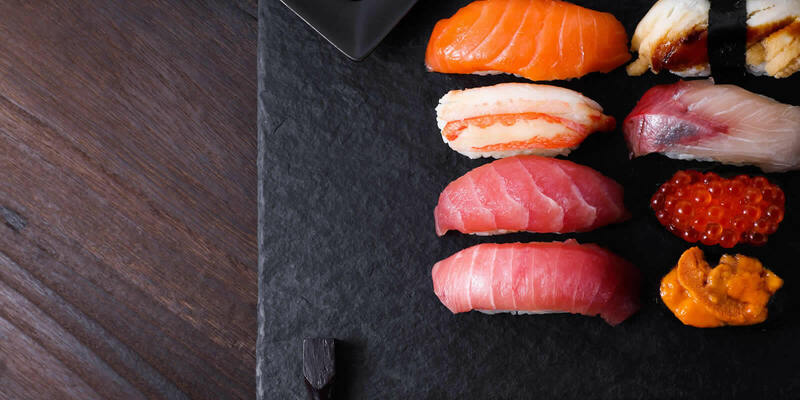 This product is applicable not only for Sushi or Washoku (Japanese cuisine) but great for Chinese or Western cuisine as well. 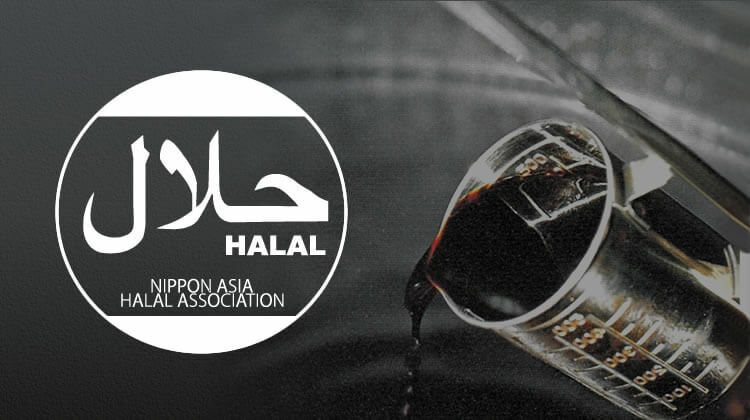 We also produce other products with strong personalities such as Makkurozu“Midnight Black Vinegar”, which is made with our original “solid-state-fermenting method”, or “Pure apple vinegar” and Mirin (sweet rice wine) flavored seasoning which are Halal Certified. A special website is now available. © 2018-2019　YOKOI'S VINEGAR. All rights reserved.